Since 1868 on each July 1, Canadians have celebrated the country’s national holiday. It’s a day for sharing stories and commemorating history. And in this culinary centric society, Canada Day also revolves around breaking bread and imbibing together in the country’s many restaurants. 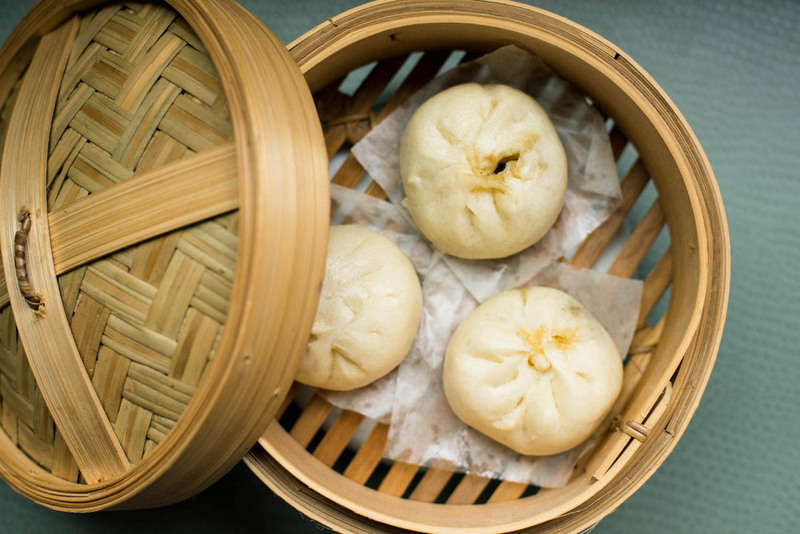 Eating in Canada is to experience a sturdy cooking foundation upon which chefs build their menus, around strong ideas and spirited twists, relying on structure over trendy tangents. 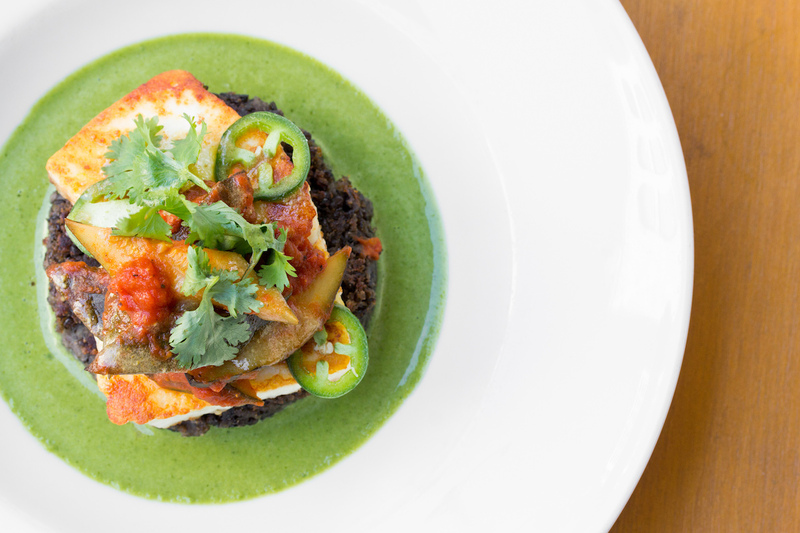 The result is a consistent blending of serious and whimsical cuisine that draws diners back. 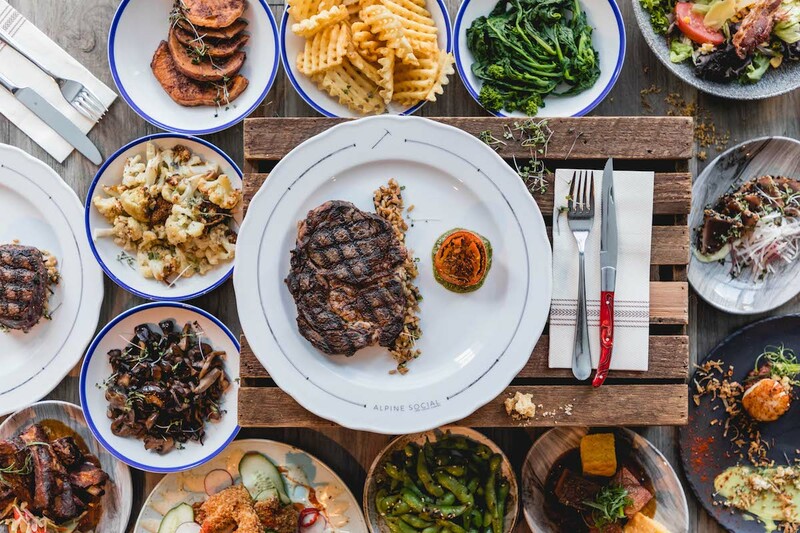 Brimming with fresh produce, succulent regional meats and honest flavors that complement the rich landscape, here are 10 restaurants for Canada Day 2018 celebrations. In the heart of picturesque Prince’s Island Park, Calgary’s River Café is like an edible postcard. Located in the middle of the Bow River renowned by anglers for fly fishing, enjoying a meal on Canada Day at River Café makes the world go away. In this scenic fishing hub accessible by bridge, chefs plate ethereal, romantic dishes so pretty they seem almost a shame to eat. Notable appetizers include gems like the cabbage soup with purple choucroute, red lentil hummus, and smoked Pacific sablefish with sea buckthorn. 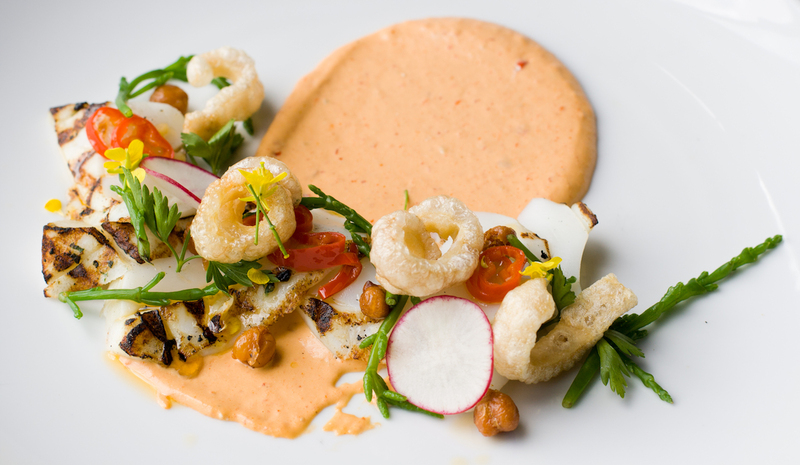 Wood-grilled Humboldt squid with kimchi, sea asparagus, and pork cracklings is an example of how River Café cuisine is both playful and unpretentious. Earthy entrees like the pine mushroom roasted eggplant, rainbow trout prepared with house-cured Berkshire bacon, and Hakurei turnip find favor with locals. On the hearty side, try the dry-aged Berkshire pork chop with roasted radish tart and black garlic butter, or the Heart Rock Ranch duck with pinto bean stew. Don’t miss a few pats of River Café’s house-churned butter spread over Highwood Crossing rye sourdough bread with Vancouver Island Fleur de Sel. Make a reservation at River Café. 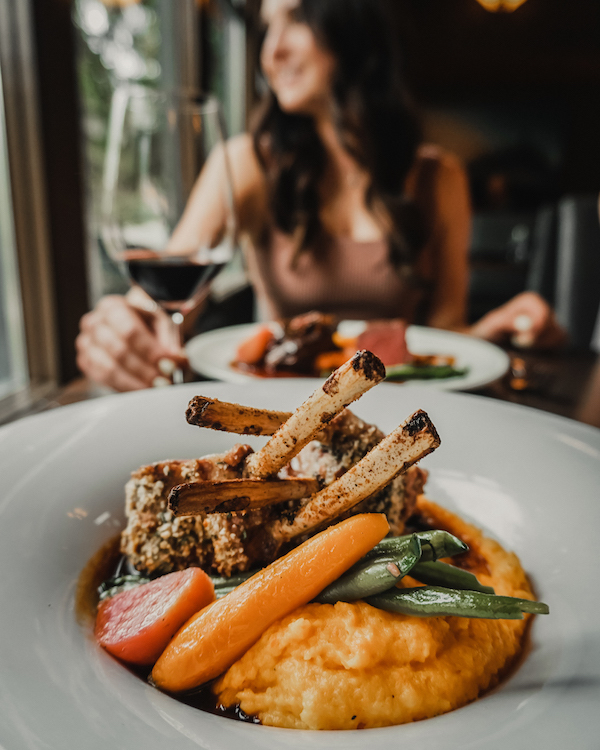 The Canada Day long weekend is a great excuse to jaunt over to Okanagan Falls for a meal at Liquidity Bistro, part of the Liquidity Wines family, of which all wines are estate-grown and hand-harvested. The bistro is a classic example of Pacific Northwest flavors and the culinary side of Canadian wine country. Light bites range from carrot jerky to warm and cold salads and quail, while large plates include sturgeon and game hen. Driven by seasonal menus, expect to find items from the chef’s on-site garden. Spending Canada Day here is a must for art lovers since the winery’s gallery boasts a discerning collection chosen by the owner – the current “Photo Ark” exhibition from National Geographic is on display until September. Make a reservation at Liquidity Bistro. At this Vancouver steakhouse where brunch and dinner are tied for most popular, highlights from The Victor revolve around plays on classic dishes. 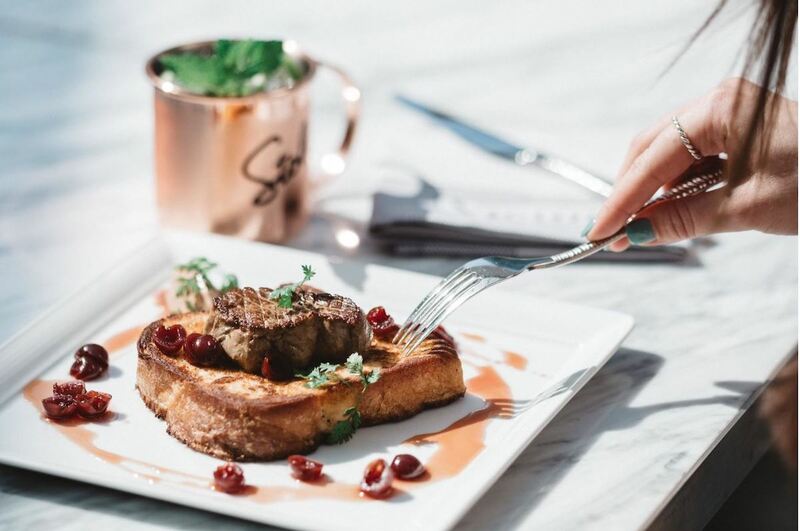 The frittata is prepared with lobster while the French toast gets a helping of foie gras – also available in classic Quebec-style, here paired with mission figs, candied walnuts, and brioche. Guests can choose from Oscar Eggs Benedict and steak and eggs, or go for the Wagyu breakfast burger. Entertaining buoyant Canada Day partiers, The Victor has a live DJ in residence for its brunch hours and, for extra fun, is located on the Parq Vancouver’s sixth-floor rooftop. Make a reservation at The Victor. Canada has a thriving Indian restaurant scene and in Calgary, Calcutta Cricket Club has become a hot ticket. 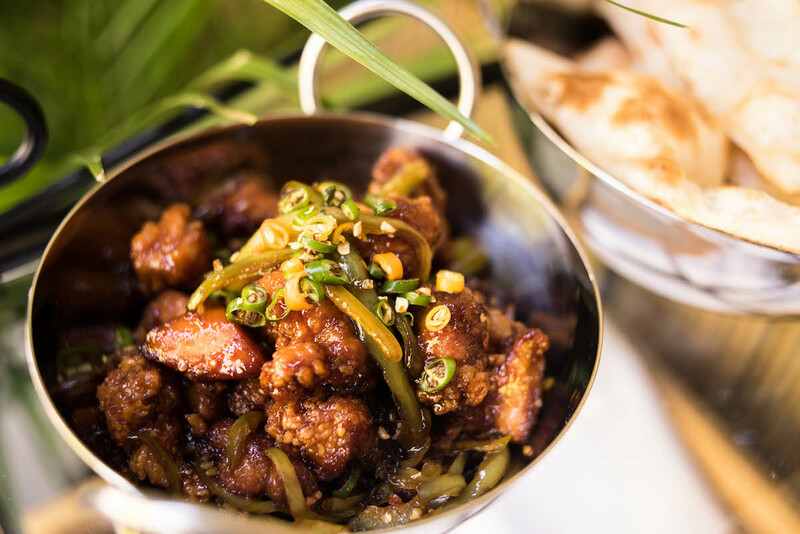 On the spicy side, diners can choose from the Hakka classic-inspired sweet and salty chili chicken while vegetarians root for the ghee-laced, South India-spiced gunpowder vegetables. Seven dreamy curry dishes and three trophy dishes round out the traditional entrees. Aside from the Sunday night signature kati rolls – flaky paratha-wrapped, tandoor-grilled meats or paneer – which Canada Day goers are wise to try, it’s a popular haunt for aesthetic reasons. The décor (which recently won best-designed restaurant of the year) looks like a living painting, with all the vibrancy associated with colors of India. For Canada Day they’ve got the right idea. Besides the far far puffed crisps appetizer the menu states, “to encourage drinking.” Make a reservation at Calcutta Cricket Club. Besides having one of the foxiest websites in Canada, you’re among friends at Osteria Savio Volpe. The restaurant staff lives up to its welcoming message “for friends, family, and strangers,” especially on Canada Day. 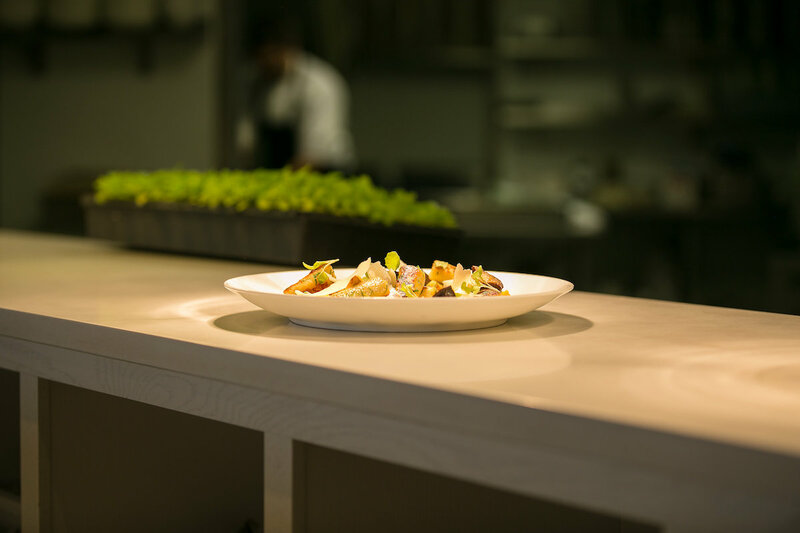 British Columbia sourced ingredients come from local farmers and producers, helping Osteria Savio Volpe become what locals have come to identify as distinctive Vancouver Italian. 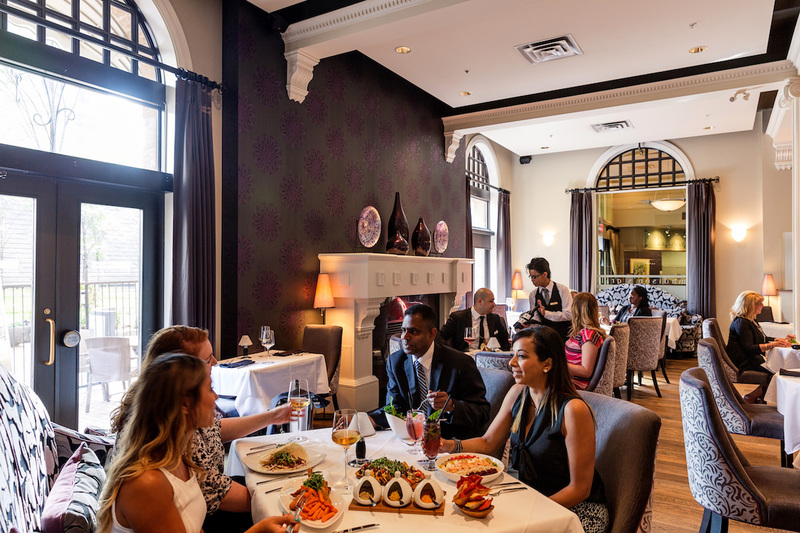 To celebrate the nation’s 150th, diners can book a farm-to-table Italian feast with handmade pastas and woodfire grill specialties. 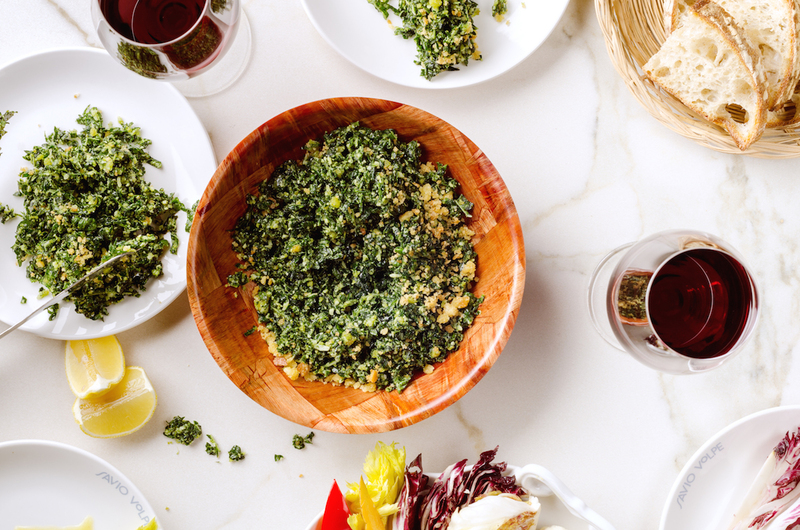 This is just one of those places that creates a gastronomic frenzy because every morsel seems essential – something as simple as marinated olives becomes a must-taste with wild fennel seeds, fir tips, and lemon or bagna cauda with its hot anchovy and garlic bath. Among freshly made pastas, try the linguine puttanesca or rigatoni prepared with beef braciola, pork riblet, meatball, and Sunday sauce, just in time for this Canada Day. 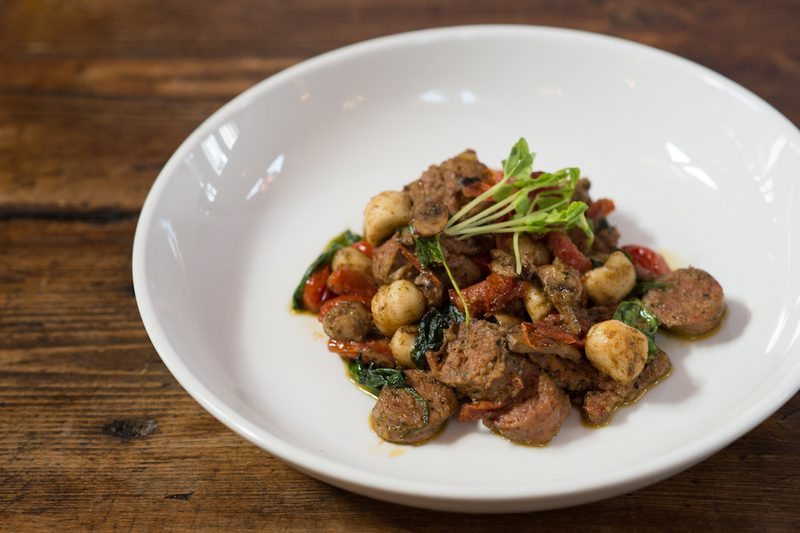 Make a reservation at Osteria Savio Volpe. Picture a perfect patio scene against the backdrop of the Rocky Mountains, glass of sparkling wine in hand. Now imagine a charcuterie platter of air-dried elk, prosciutto, smoked duck breast, and wild boar pâté on the table and you’ve got an ideal Canada Day celebration. Famous as much for its happy hour as its casual dinners, Sleeping Buffalo Restaurant and Lounge specializes in Alberta craft beers and is one of the few places to get outstanding elk carpaccio. For the table, a helping of crab and corn fritters is always a hit. Make a reservation at Sleeping Buffalo. Canteen has launched a new summer menu just in time for Canada Day including a new smoothies menu for health-conscious diners. The revamping includes what the chef calls a veggie-forward menu paired with classic comfort food. Diners trying to balance good eating practices should pay particular attention to the “Eat to Live, Live to Eat” section which highlights that foray. Two examples include the battle of the beet burger versus beef burger and steak salad versus steak frites. Specifically, for Canada Day, among other items, Canteen is serving blueberry pancakes, a peameal and egg sandwich, a maple, rye and ginger whiskey cocktail, and a raspberry sparkler with Chambord. Make a reservation at Canteen. Canada’s busiest brunch day is just around the corner: Mother’s Day. 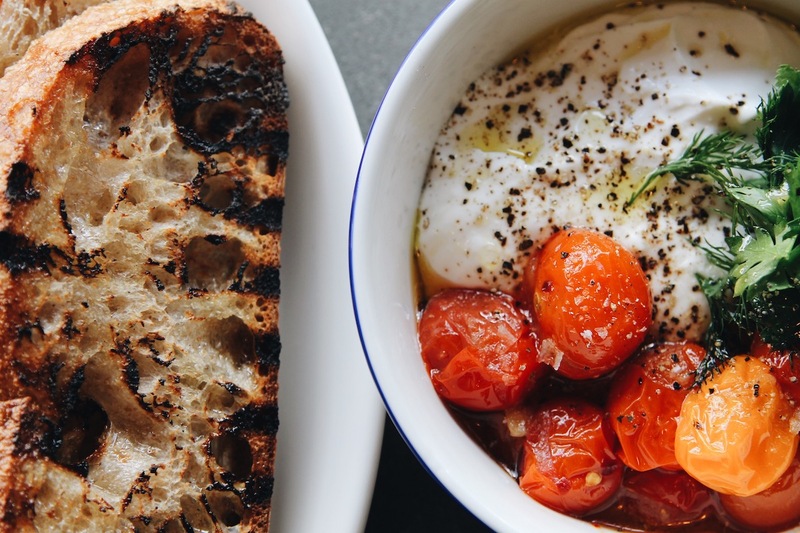 For those looking for advice on where to treat mom, we’re thrilled to announce the 100 Best Brunch Restaurants in Canada 2018. 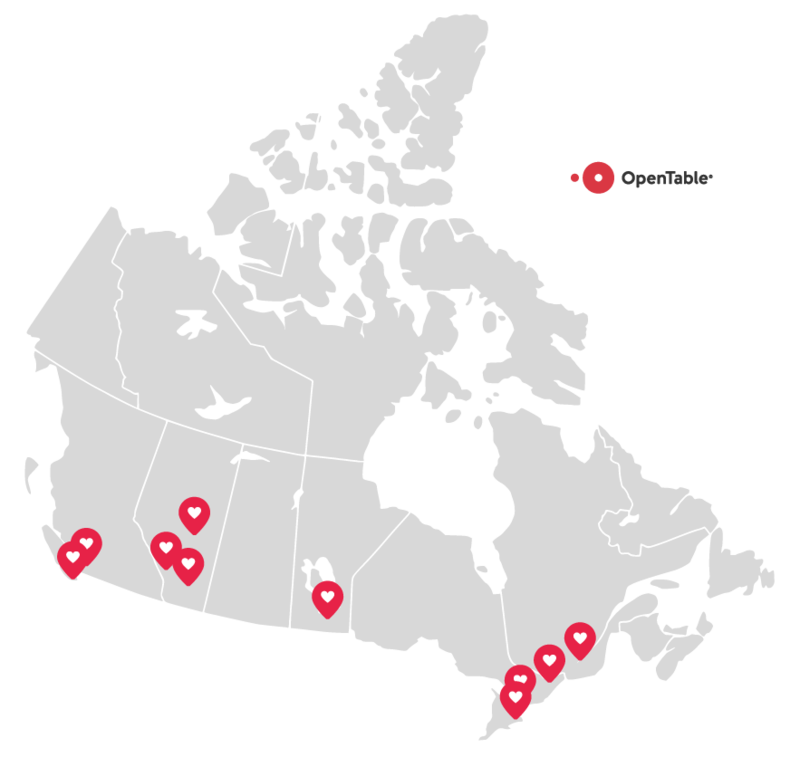 Restaurants from coast to coast round out the list, with Ontario having the most restaurants featured (37), followed by British Columbia with 27 and Alberta with 18. Quebec (11), Manitoba (4), Newfoundland (2), and Nova Scotia (1) also have establishments in the top 100. 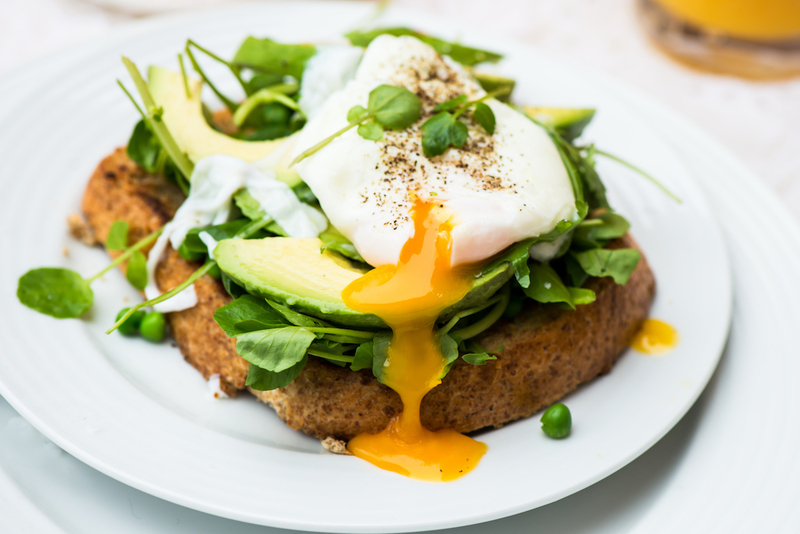 From sustainable dining such as Vancouver’s Forage with its commitment to farm-to-table fare and the rustic elegance at The Lake House in Calgary to Canadian comfort food at Toronto’s Bannock, this year’s list features an extensive variety of brunch destinations moms will enjoy. As we prepare to celebrate love and romance on Valentine’s Day, we’re pleased to release rankings of the 10 Most Romantic Cities in Canada 2018. While Canada is known for a diverse food culture, OpenTable’s analysis reveals that we’re also a nation of hungry romantics. In order to provide a ranking of cities where romantic dining is inherently part of the culture, the OpenTable Most Romantic Cities Index was calculated using three variables: the percentage of restaurants rated “romantic” according to OpenTable diner reviews; the percentage of tables seated for two; and the percentage of people who dined out for Valentine’s Day in 2017.